Join us as we share the BEAUTY of Polynesia through song and dance! You can watch us perform in multiple locations that are open to the public. 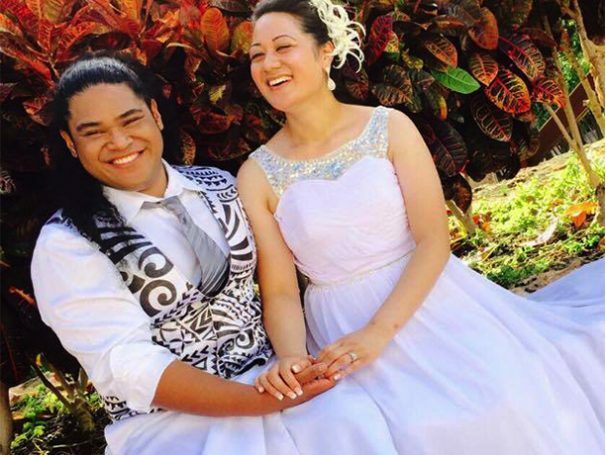 Kalena’s Polynesian ‘Ohana provides custom packages for your special occasion no matter how big or small. With locations in BOTH Oahu, HI and Orlando, FL, we truly enjoy spreading the Aloha Spirit wherever we go! 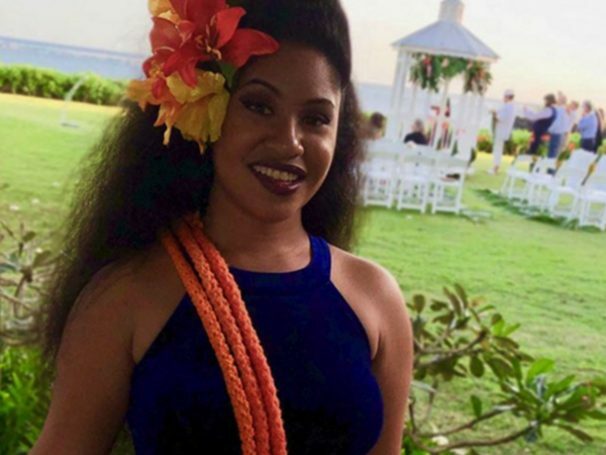 Enjoy our live band and beautiful hula dancers as they perform routines from the islands of Hawaii, Tahiti, New Zealand and Samoa. WANT TO SPICE UP YOUR EVENT? BOOK US! NOW OFFERING LUAU ENTERTAINMENT IN ORLANDO, FL! With our newer branch in the making we are now offering packages for luau entertainment in Central Florida. Contact Us to Book Your Event in Florida! We are located on the beautiful island of Oahu and can bring the luau to you! 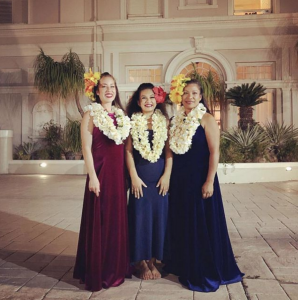 So whether you're celebrating your special event in Haleiwa or Honolulu, we look forward to providing you the best, family entertainment on the island. Since 1986, Kalena’s Polynesian ‘Ohana has performed for millions of people all around the world! 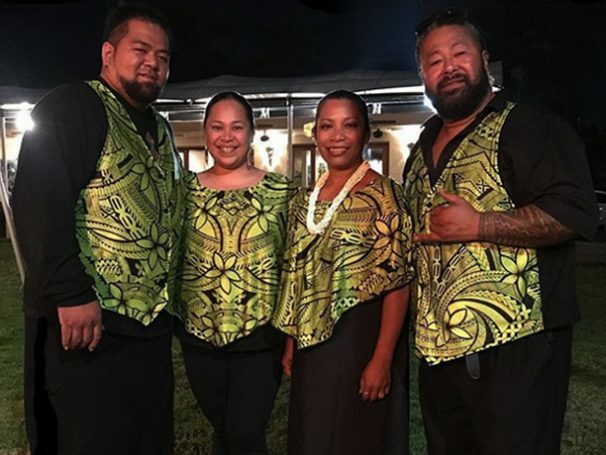 Originating in Waialua, HI, this family owned and operated company provides high quality entertainment where you will truly feel like part of the ohana. Led by husband and wife team, Isitolo and Evelyn Oloa, they truly create a special experience for your event. We are known for our hot performances! 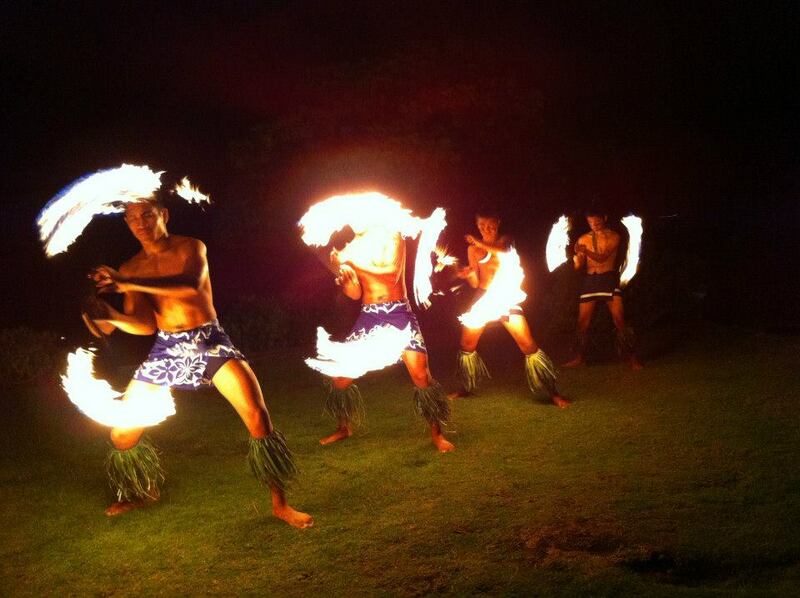 Comprised of award-winning choreographers, dancers and musicians, we bring a whole different experience to the “luau show.” We are also known for our famous fire knife team, Mauga Mu, the most decorated fire knife dance team in the world! So, rest assured, when you see us take the dance floor… WE’RE BRINGING THE HEAT!